It’s always fun for me to approach releasing music in different ways with processes I haven’t explored before. I try to push myself in new ways and this year I released new songs every month so I would have enough for an album at the end of the year. 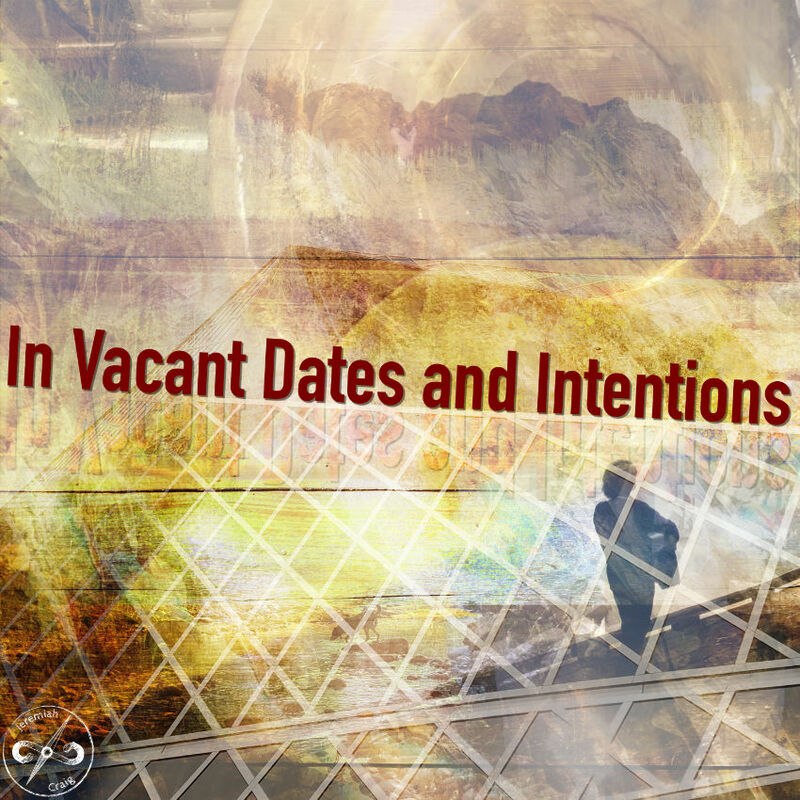 “In Vacant Dates and Intentions” is the result of these releases and I chose ten of those releases to feature on the album. All the others can be found on Soundcloud or Spotify but this collection are the songs I’m most proud of and those that fit together the best for a comprehensive group of songs. All songs written by Jeremiah Craig. Except “Whup Jamboree” which is a traditional sea shanty. All songs recorded and mixed by Jeremiah Craig in Seattle, WA. Guitar, banjo, harmonica, bass, percussion, keys performed by Jeremiah Craig.